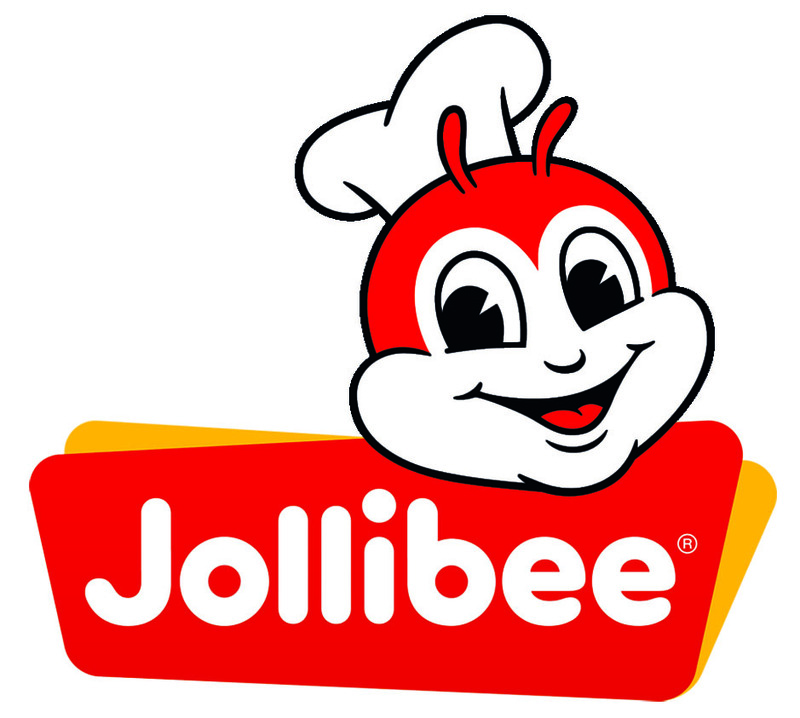 Although Jollibee delivery seems to be an American-style fast service restaurant and delivery place, we can clearly see the Filipino influence when browsing their menu: Rice, noodles, Asian spices, or exotic fruits are just a few of the elements that make Jollibee products unique. Jollibee Delivery is the popular name of Jollibee Foods Corporation – a Filipino fast food chain founded in 1978 and headquartered in Pasig. Other brands that operate in the Philippines under Jollibee’s guidance are Chowking, Greenwich, Red Ribbon, Mang Inasal, and Burger King. After climbing the ladder and establishing themselves as an important player in the food industry, Jollibee Foods Corporation took other Filipino and foreign food brands under its wing. In 2016, Jollibee has over 1,000 locations worldwide – including the United States of America. More are expected in Italy, United Kingdom, Australia, Japan, Canada, Malaysia, and Oman in the future. Ever since their inauguration, Jollibee restaurants enjoyed a consistently increasing customer base no matter their location – which determined the company to introduce a delivery system. At the moment, the delivery system is available and fully functional in the Philippines. However, more locations are about to add delivery to their list of services. Jollibee’s signature products are Chickenjoy – a type of fried chicken that is seasoned with Filipino spices, and Jolly Spaghetti – which is unique to the Filipino fast food chain. These can be found in every location around the globe – but other products are distinct for each country. Breakfast dishes: Pancakes, hot dogs, steak, corned beef, or beef tapa. Burgers: Pineapple, TLC, bacon & mushroom, etc. Rice & steak or rolls. Sides: Fries, buttered corn, or soups. Kids meals that come with a toy. Desserts like ice cream shakes. Although the menu might not seem as extensive as other delivery services’, the products sell because they are one-of-a-kind all over the world. After all, Jollibee managed to get past an obstacle others would not have been able to: McDonalds entering the Philippines market. The company could withstand the American fast food giant thanks to its Filipino influences, which enhanced or replaced some traditional fast food ingredients. With almost 900 restaurants in the Philippines and more than 100 international locations, it’s safe to say Jollibee can deliver in a large area. Their international locations include restaurants in Brunei, Kuwait, Hong Kong, Singapore, Saudi Arabia, Qatar, Vietnam, United Arab Emirates, and the United States of America. In the U.S., Jollibee first opened up in 1998 in Daly City, CA. At first, its customers were mostly Filipino or Filipino-American families. However, the customers base quickly grew and became more diverse. Today, Jollibee ranks as the most popular fast food chain in the Philippines and among the 10 most popular in the United States of America. The 33 locations in the U.S. can be found in California, Hawaii, Illinois, Nevada, New Jersey, New York, Texas, Washington, and Virginia. With 22 of the 33 U.S.-based locations, California has the highest number of Jollibee restaurants among all states. At the moment of writing, Jollibee restaurants in the U.S. were company-owned. Given the variety of Jollibee locations, there are no preset functioning hours for all Jollibee restaurants. Some might be open 24/7, while others serve customers Monday through Friday from 8 AM till 10 PM. Timetables can vary, so please check with the official Jollibee website for your location before ordering. Although no extra delivery fee is charged when making an order, delivery isn’t quite free: Jollibee prices already include the delivery charge – it accounts for about 10% of the cost for any product. Log into your Jollibee account or create a new one. Select the products you want to be delivered and add them to the cart. Proceed to checkout. Here, you will be able to edit or add a delivery address and review your order. At the moment of writing, customers could pay in cash or with a credit/debit card. As mentioned before, Jollibee U.S. is still company-owned – no franchises have been developed yet. Online ordering from Jollibee U.S. is not yet available. However, this does not mean customers cannot order their favorite Jollibee products remotely: A simple phone call to a nearby Jollibee will give customers complete info on whether Jollibee delivery is available in their area or not. All in all, Jollibee rightfully earned its place as the first fast food restaurant in the Philippines and among the 10 best foreign fast-food restaurants in the U.S. 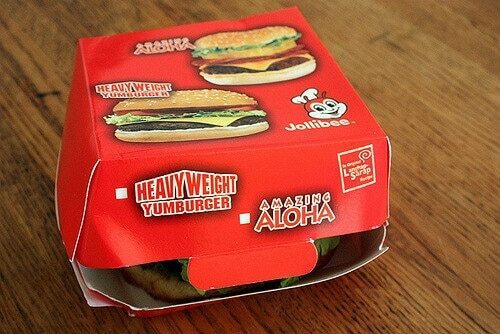 Many reviewers say every dish in the Jollibee menu needs to be tried out since they are exotic, surprising, and balanced. We are still expecting a delivery service for USA based locations – its unavailability could be a slight drawback for some. Not to mention the advantages an online ordering system might have. Some customers who want to enjoy Jollibee meals in the comfort of their own home could do so by calling the phone number of the nearest Jollibee restaurant and ordering via phone. Unfortunately, few U.S. locations offered delivery when this article was written. Hey Buddy!, I found this information for you: "Jollibee Delivery 101: Areas, Hours, Fees". Here is the website link: https://all2door.com/jollibee-delivery/. Thank you.